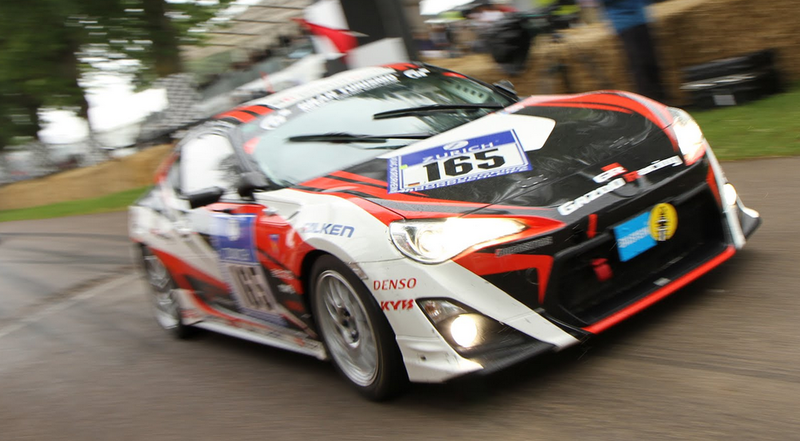 The 2012 Goodwood Festival of Speed was an event to remember for Toyota. As well as bringing together an incredible range of cars from the company’s past, present and future, this year’s spectacular marked the launch of the new GT86 sports car, which took centre stage on Toyota’s main stand. Our road and racing cars joined the action on the hillclimb and the off-road rally stages, celebrating the company’s wealth of motorsport heritage. For a full guide to our activity at the event, follow the links below. Four different versions of the new GT86 attended the show, including the Nurburgring 24 Hour class-winning Gazoo GT86 and the stunning 320bhp Gazoo GRMN 86 FR Concept. We also took the GT86 to meet its fans at the Moving Motor Show. We were the only car maker present to give away our hillclimb runs as part of a competition. You can read the comments from a selection of the 86 winning drivers as part of our Real Drivers competition. Toyota Motorsport wowed the crowds with appearances from Rod Millen in his Toyota Tacoma Pikes Peak racer plus the Toyota TS030 Hybrid Le Mans car, driven by Stephane Sarrazin. BTCC driver Frank Wrathall also sprinted up the hill in his 2.0-litre turbocharged Dynojet Toyota Avensis racer – read our interview with Frank Wrathall. Toyota’s star drivers also included Akio Toyoda, President and CEO of Toyota Motor Corporation (TMC). Mr Toyoda drove the Gazoo Racing GT86 up the hill with Festival founder Lord March in the passenger seat. 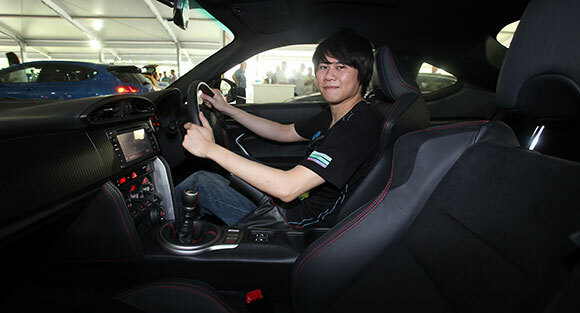 Read more about Toyota’s star drivers and their cars. Toyota’s famous WRC rally cars were well represented with the Toyota Celica GT-Four ST205 and Corolla WRC both taking part in the hillclimb. The Toyota Celica Twin-Cam TA64 Group B – winner of three Safari and Ivory Coast rallies between 1984 and 1986, also joined the action. 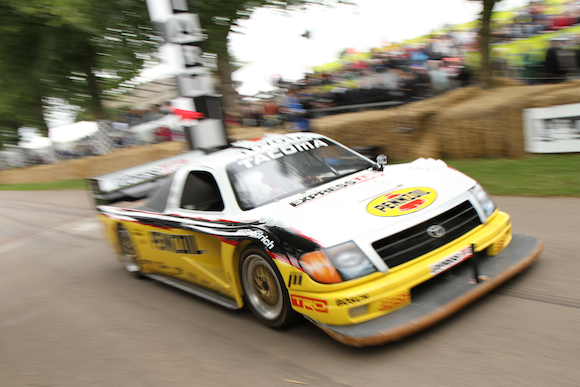 What was your favourite Toyota at the 2012 Goodwood Festival of Speed? Let us know in the comments section below. Great to hear you’ve got a GT86 on the way! Thank you for your post. All we want to say is…enjoy!